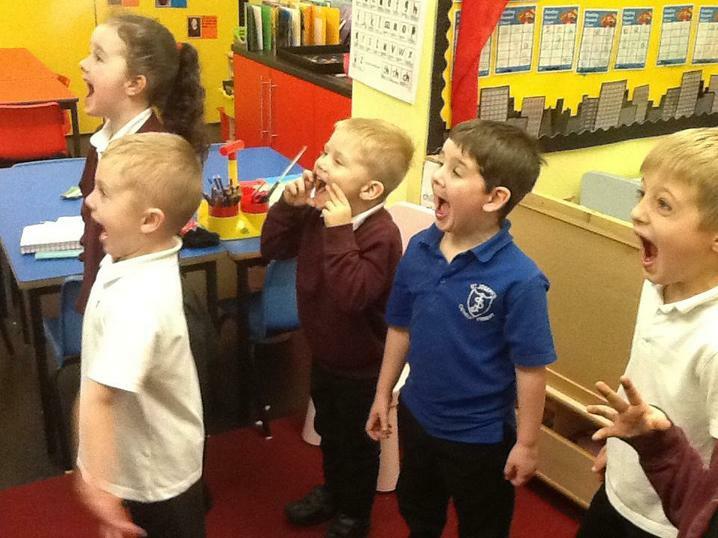 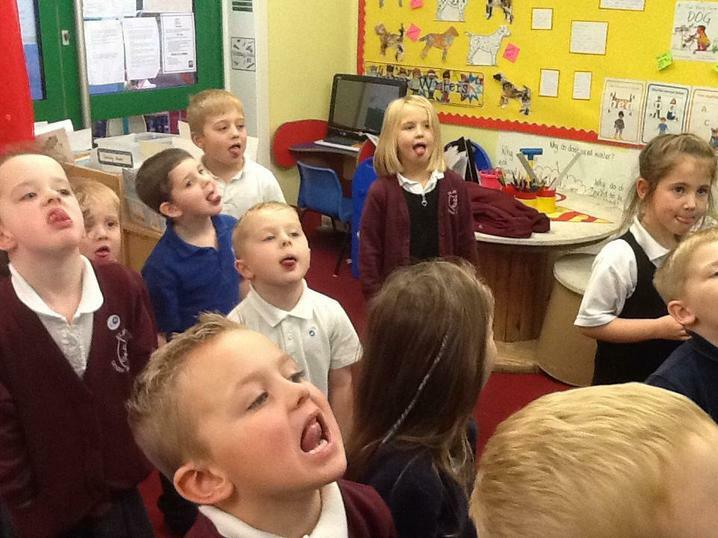 We have been learning how to warm up our bodies and voices read to sing. 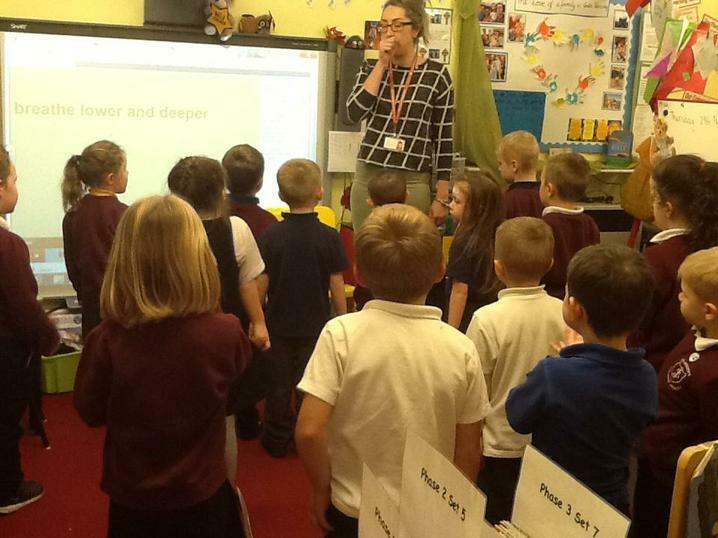 We then listened to a song called Rhythm in the way we walk. 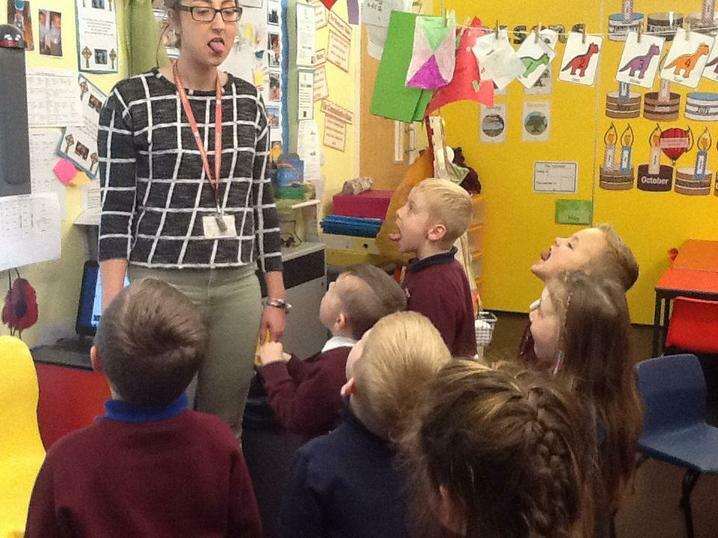 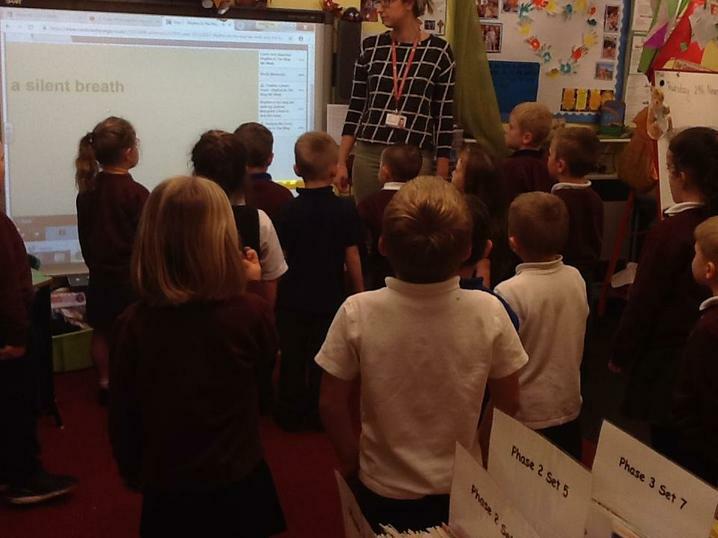 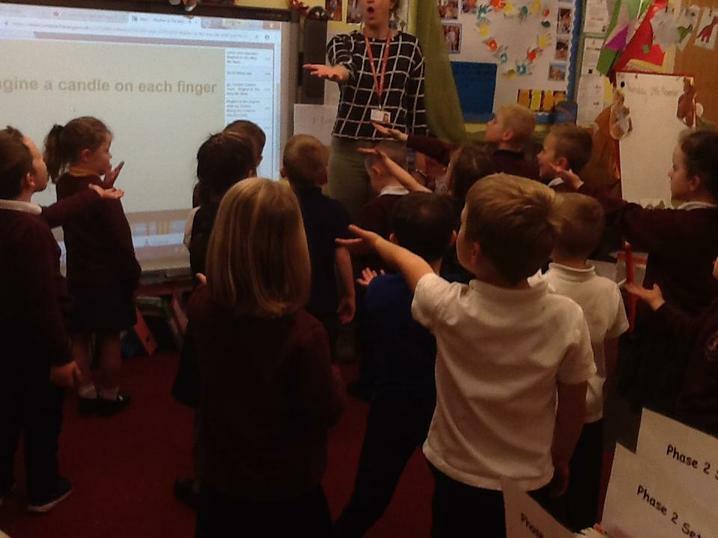 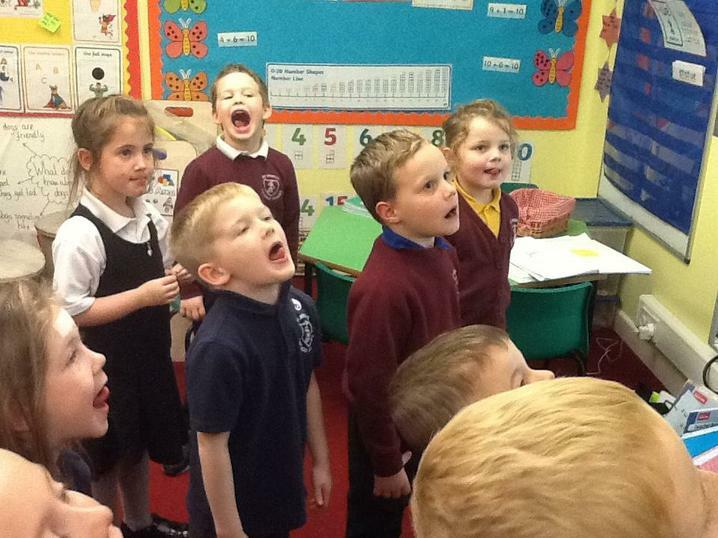 We talked about what we liked about the song and had a go at singing it as a class.